Some 585 lay people from the five vicariates of the Diocese of Sorsogon attended the 1st Diocesan Congress of the Council of the Laity of Sorsogon. 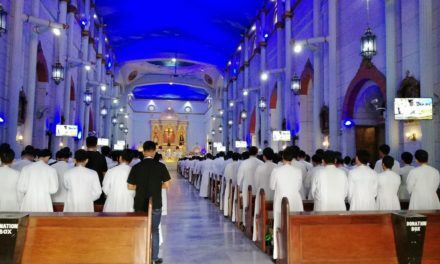 For the first time, the Diocesan Council of the Laity of Sorsogon through the Commission on the Laity held its 1st Diocesan Congress at the Our Lady of Peñafrancia Seminary High School Department Auditorium in this city on Saturday, Oct. 6. The highlight of the affair was the talk of Michael Angelo Lobrin, an inspirational speaker, actor, and author. His speech focused on three major themes: focus, gratitude, and humility. 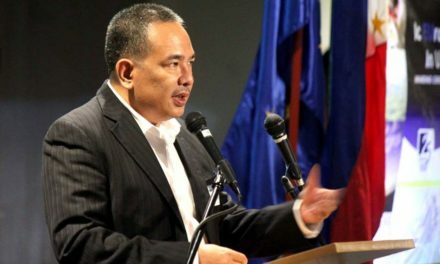 With his unique speaking style, Lobrin injected humor and wit into the topic. 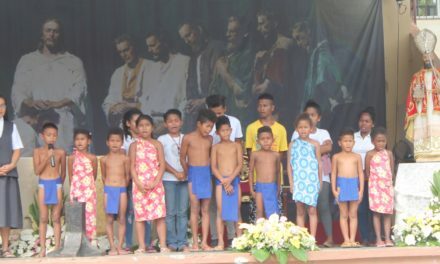 Some 585 lay people from the five vicariates of the Diocese of Sorsogon with 6 or 7 parishes each attended the event. The Our Lady of the Pillar sent 77 participants; Sts. Peter and Paul, 105; St. Anthony of Padua (Gubat), 247; St. Michael the Archangel and the Our Lady of the Immaculate Conception both had 78. With them were a number of priests. 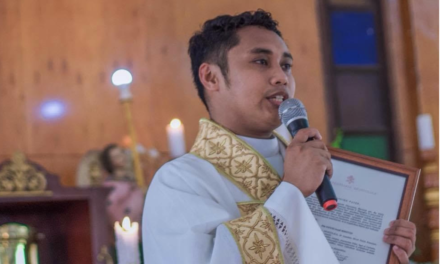 The Diocese of Sorsogon has nine Commissions: Family and Human Life, Laity, Youth, Media for Evangelization, Mission, Worship, Education, and Service and Temporalities (FLYMEMWEST). It is through the Commission on the Laity that COL becomes an agent of the Diocesan Pastoral Plan (DPP), now on its 6th phase. The one-day congress included reports from the 5 commissions. Presentations demonstrated the collaboration and coordination of the COL/LOMAS with the parish’s implementation of the 5 pastoral priorities of the diocese.